with a completely original sound and presentation, including banjo, accordion and toy keyboard beats, the seedy seeds create upbeat, melodic, danceable indie music that is equally at home alongside pop-punk, alt-country, and lo-fi. 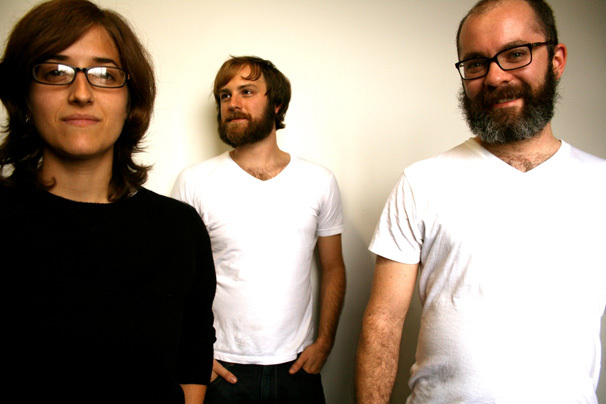 the concept for the band was born of a casual conversation in late 2005, in which mike and margaret hypothesized performing as a group with the instruments they owned but hadn’t yet learned to play. the seedy seeds began writing, performing, and recording music shortly thereafter. brian joined in 2008 following the release of count the days, on which he contributed supplemental percussion.